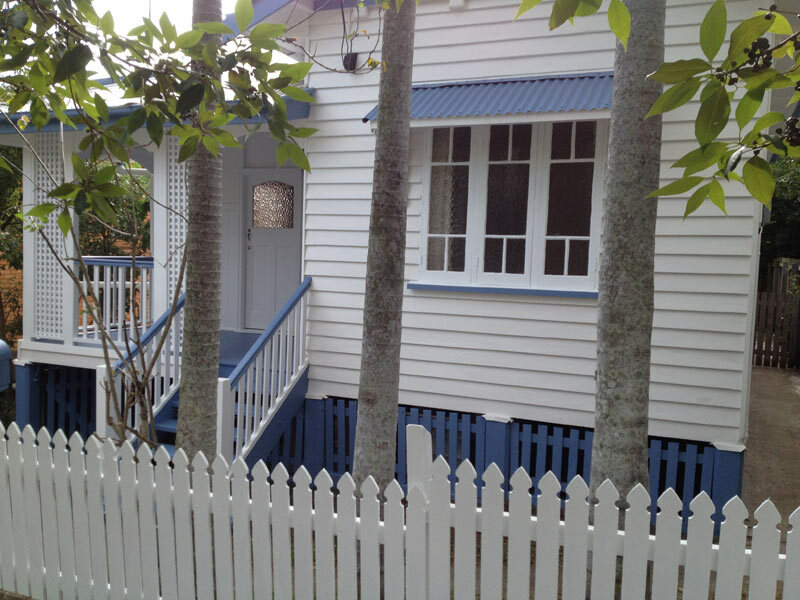 This quaint little cottage in Kedron needed an external repaint with updated modern colours to suit the house. 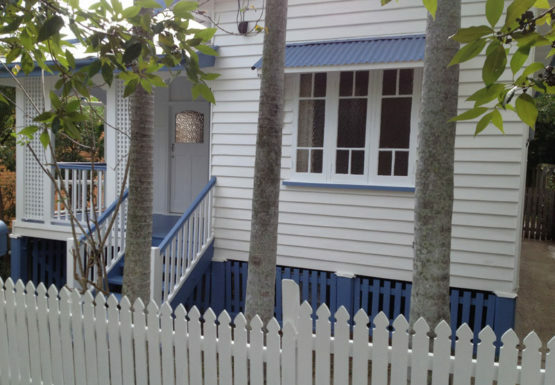 We started by sanding back the entire house, and then applying one coat of Dulux 1 step undercoat to the bare surfaces. We then applied two coats of Dulux Weathershield low sheen. Both we and the client were extremely pleased with the result.